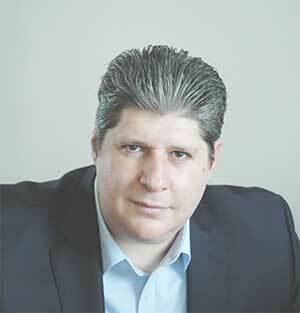 An innovative Business Developer, Marketing Strategist & Consultant, I have created “ibbds iordanis boutsioulis business development solutions,” with a mission to offer effective business development solutions to Start-Ups and SME’s. Additionally, I have consulted and managed all aspects of business development for a leading company in designing, planning, and constructing Loft Conversions and Extensions in London, A1 Project Management Services Ltd. 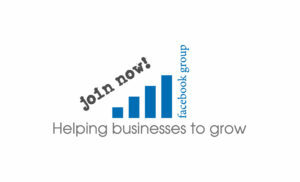 Furthermore, I have created and developed two highly successful and profitable advertising/consulting companies from the ground-up, planned and successfully delivered over 950 projects for clients in diverse industries, and cultivated loyal customer and referral bases with organizations operating throughout the country and the world. Conducting in-depth assessments of new markets, client needs, and short- and long-term objectives, I am an expert at determining the optimal approach to maximize competitive positioning and overall profitability while establishing a robust brand identity and widespread awareness to ensure future success. Skilled in managing all aspects of business development from online/digital and offline marketing, social media and advertising, lead generation, capturing and nurturing, to client acquisition, retention and expansion, account and project management, production and P&L, I bridge communication gaps to unite people on all levels on a common mission and goals, while assuring objectives are not only met, they are surpassed. I hold a degree of Master of Business Administration with Distinction from Deree College, The American College of Greece, Graduate School, June 2010, with concentration in Marketing, and also a degree of Bachelor of Science in Business Administration, from DereeCollege, The American College of Greece, June 1998, with major in Marketing. 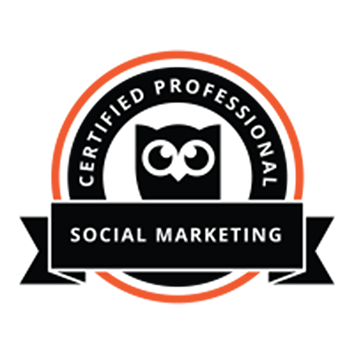 I am also a Social Marketing Certified Professional (Social Marketing Certification by Hootsuite Academy, April 2018). In my free time, I love to play, improvise, compose and produce music (piano, keyboards, instrumental). My artistic name is BIordanis. 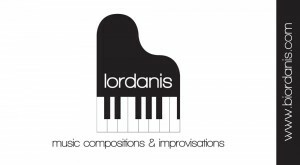 Visit my music website www.biordanis.com if you like to listen to my music and see my videos.